The saying goes that if you eat an apple a day that would keep the doctor away. But times have changed and research has now proved that if you eat a banana a day this will also keep the doctor away. 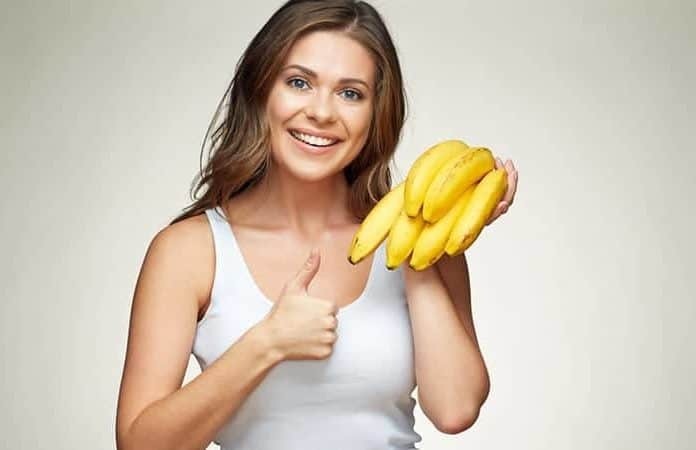 Did you know that the simple banana has so many health benefits as they are loaded with vitamins and nutrients and these will not only boost your immune system but give you the energy to power through your day, not to mention the host of other incredible uses for a banana that will certainly help boost your body and mind simultaneously. We have all experienced this in our lifetime and being constipated is no fun. But if you regularly eat bananas you won’t have this problem. Bananas are packed with insoluble fibers and as this passes through your digestive tract it effectively acts as a vacuum cleaner. It cleans and sweeps up the residue of what you have eaten and has been left behind attached to the intestine walls. It allows you to easily pass soft stools and alleviate that uncomfortable and bloated feeling. Like everything in life, please eat bananas in moderation. Eating too many and don’t drink enough water this may make you constipated. Also, make sure that you eat them when they are ripe as un-ripened bananas will give you a fair amount of gas and also make you constipated. If on the other hand you have diarrhea simply peel a banana and eat it. Bananas contain a fair amount of pectin (which is a water-soluble fibre) within its walls. This will then act as a binding agent and absorb extra fluid in your digestive tract – effectively. It’s a gel that absorbs excess water and this will greatly assist in sorting out that diarrhea. It alleviates your anxiety about remaining close to the loo during the day. Various stages of ripening offer different benefits as bananas are harvested. Also, they get ripen while traveling to their destination. They further ripen at the market or retail outlet s and then at your house. However when eaten at different levels of ripeness, the banana offers different health benefits.